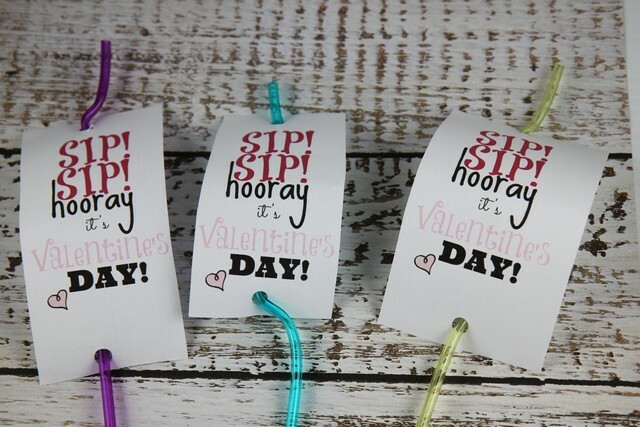 Want to create some unique Valentines for your kids class this year? 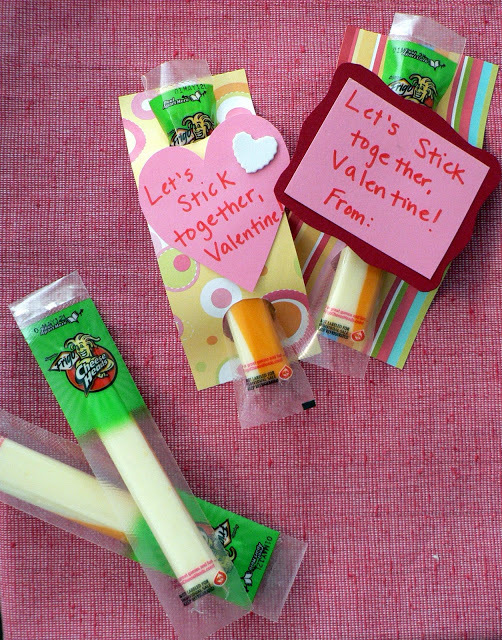 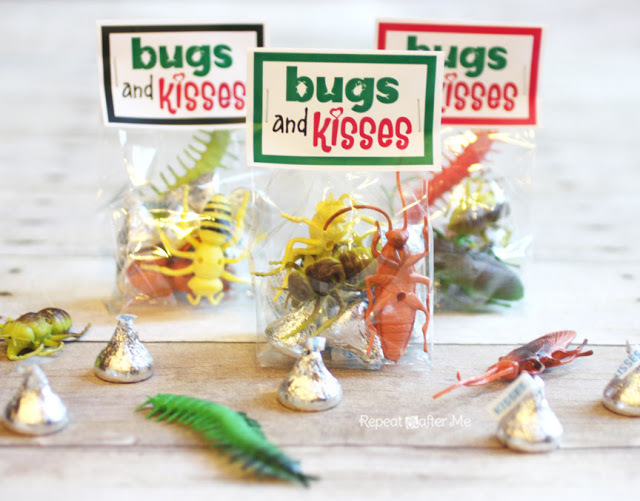 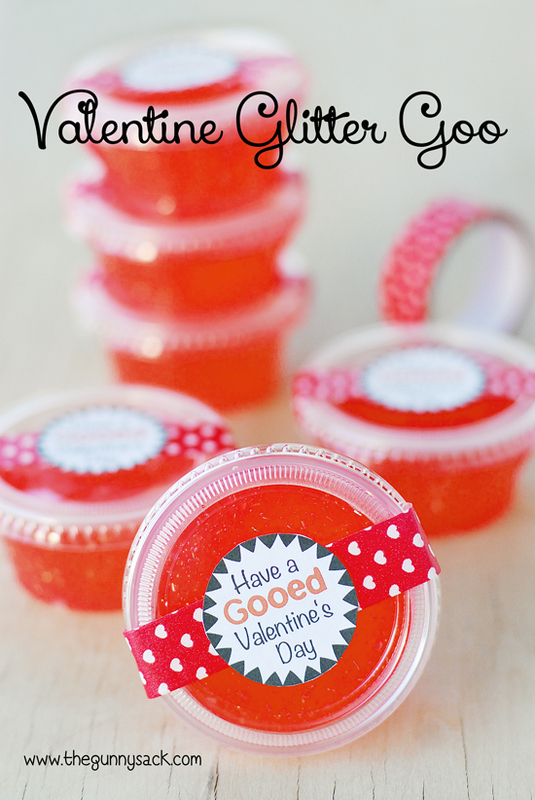 It’s time to start making the kid’s Valentine’s Day favors for their class. 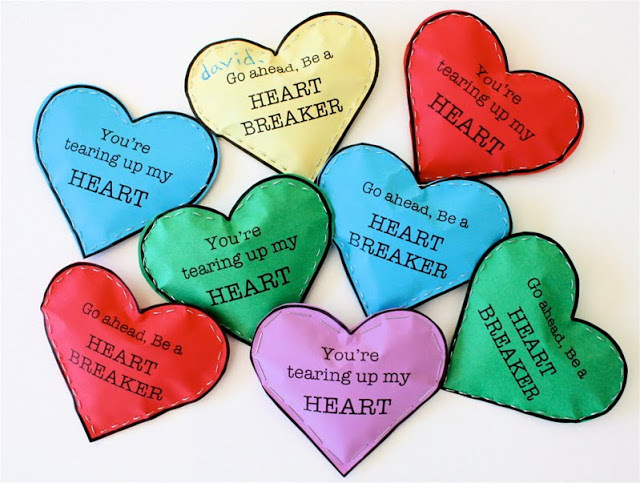 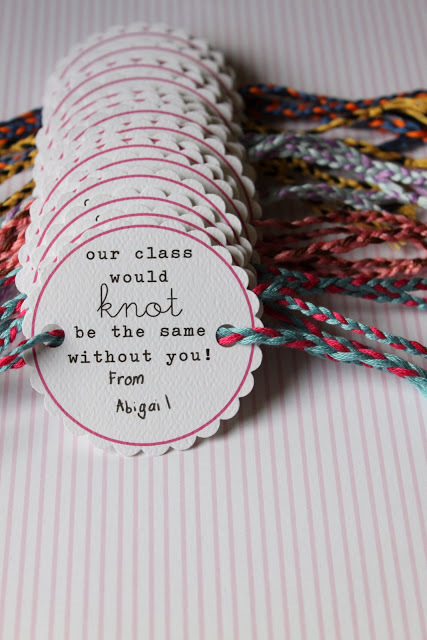 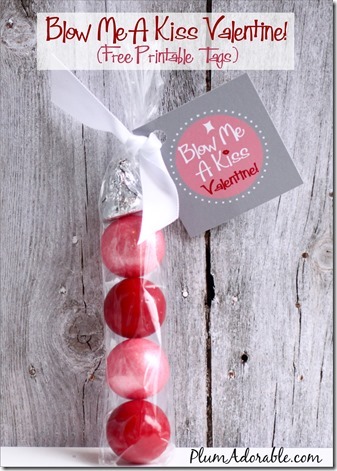 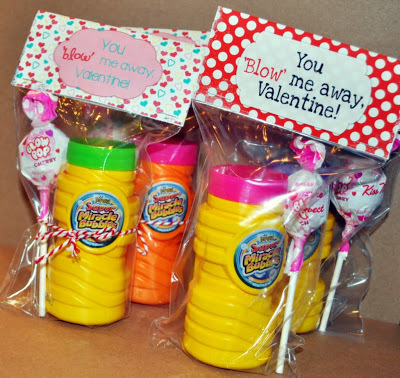 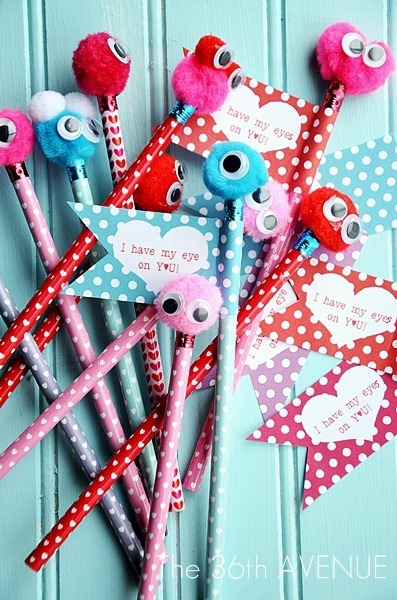 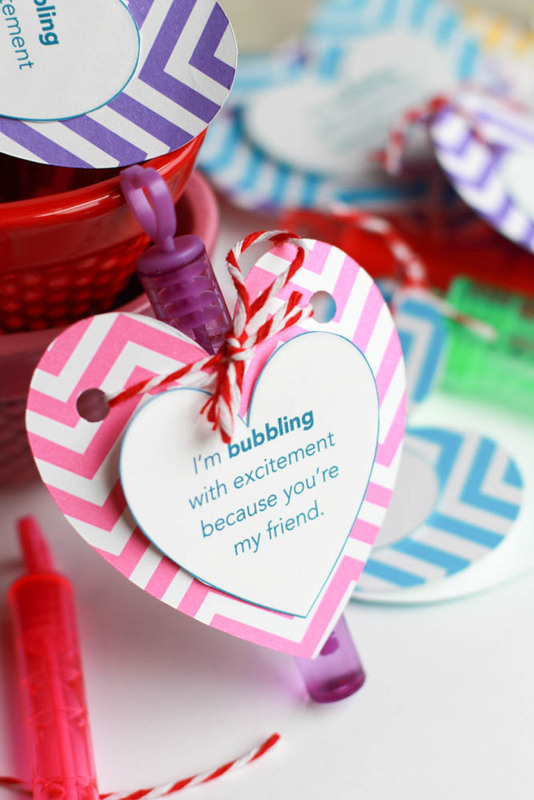 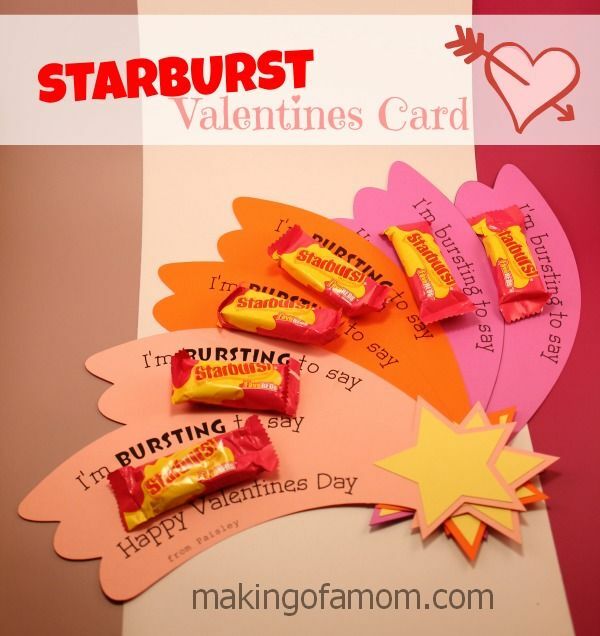 If you need to make valentines with your kid for a class party, try these sweet ideas. 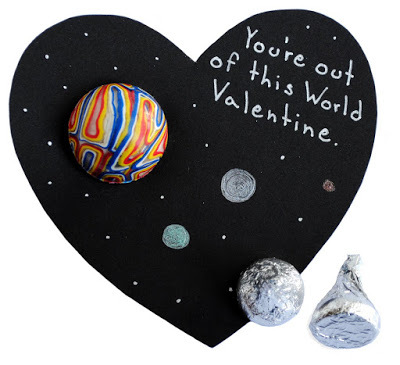 We searched the web for the sweetest homemade Valentine’s Day card ideas and here’s what we found. 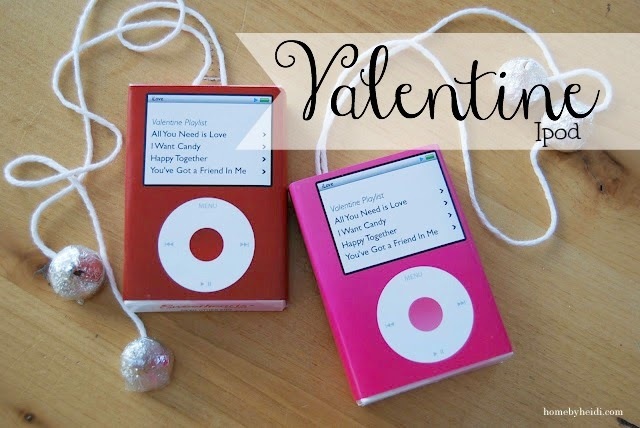 Valentine’s Day is coming up quick, and there are so many cute ideas to get the creative juices flowing. 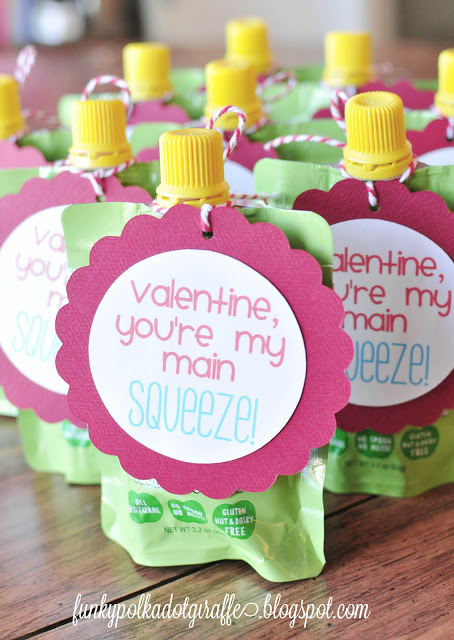 Your littles will soar to the top of the class with these awesome plane valentines.